The ExtremeKD Hidden Deck Fastener System is quick and easy to install. Made of polypropylene and fiberglass with a stainless steel insert, these hidden deck clips automatically set a 1/4" gap spacing between the decking boards. Deck installation is also done on the top-side of the deck to make installation a lot easier. 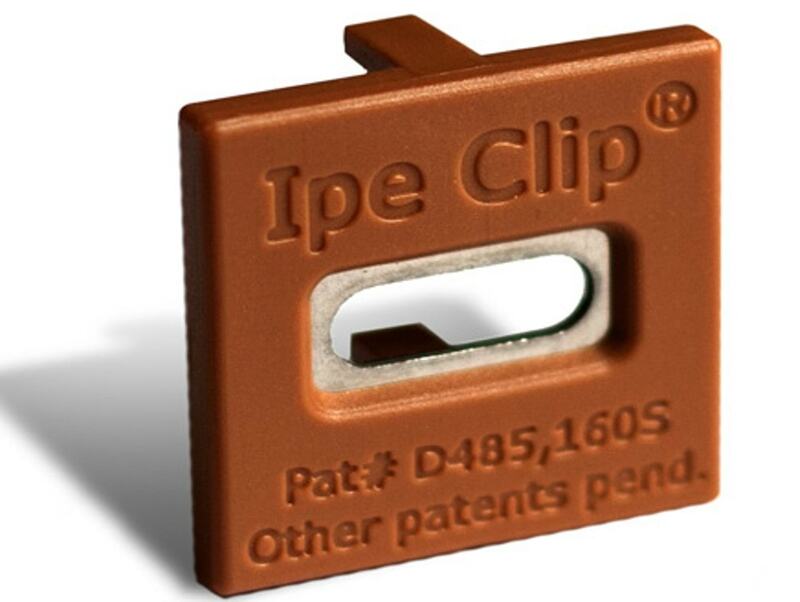 These hidden clips are ideal for use on air dried wood decking, kiln dried (KD) wood decking and PVC / composite decking.